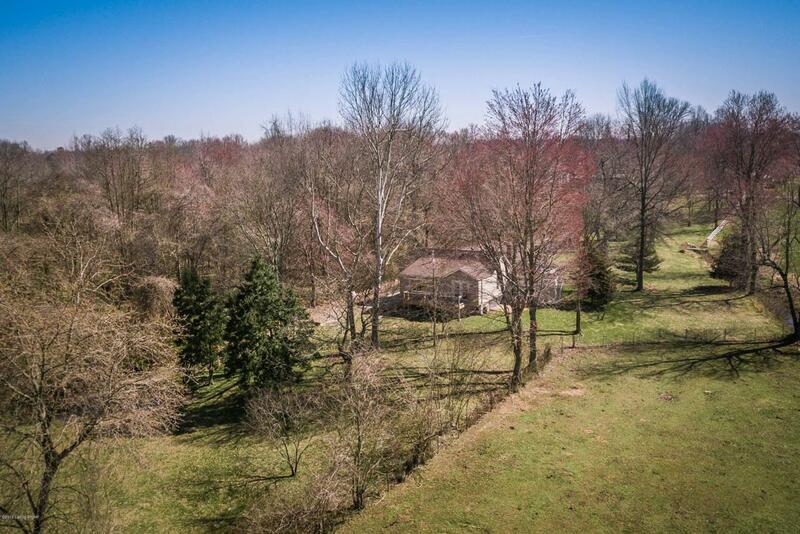 What a rare find - your own piece of the country in Louisville! Just down the road from Mike Linning's, this renovated oasis is a breath of fresh air. 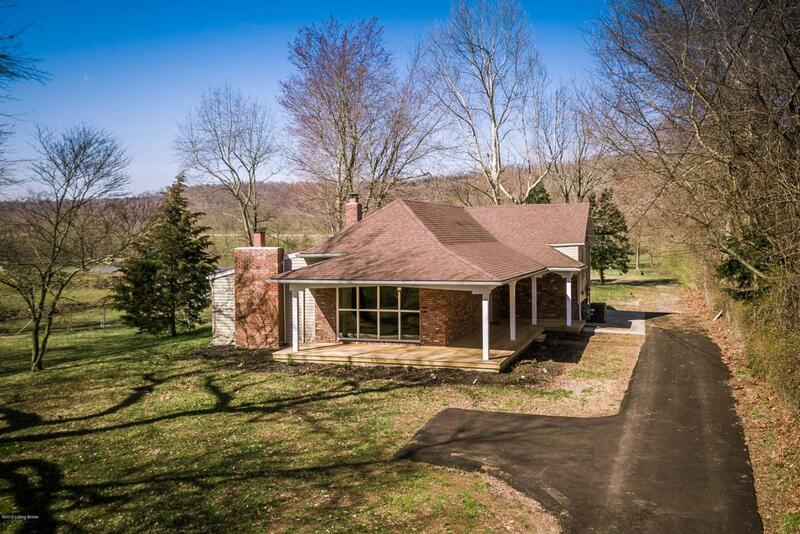 Sitting on 1.6 acres, this 4 bedroom, 3 full bathroom home has all the bells and whistles...and even an in-law suite, complete with kitchen, in the walk-out basement. 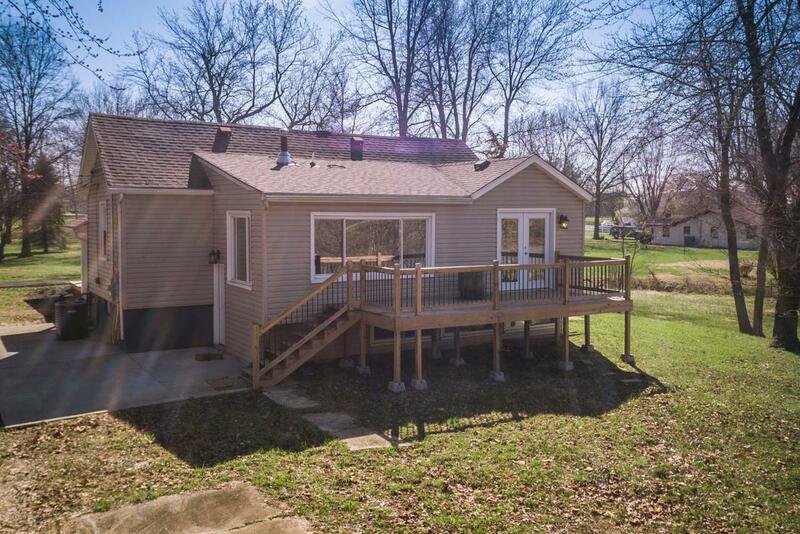 It boasts all-new gorgeous floors, new kitchen with granite counters, all new bathrooms with beautiful tiled showers, new doors, updated windows, new roof, new deck and porch, and even a handmade custom office door. 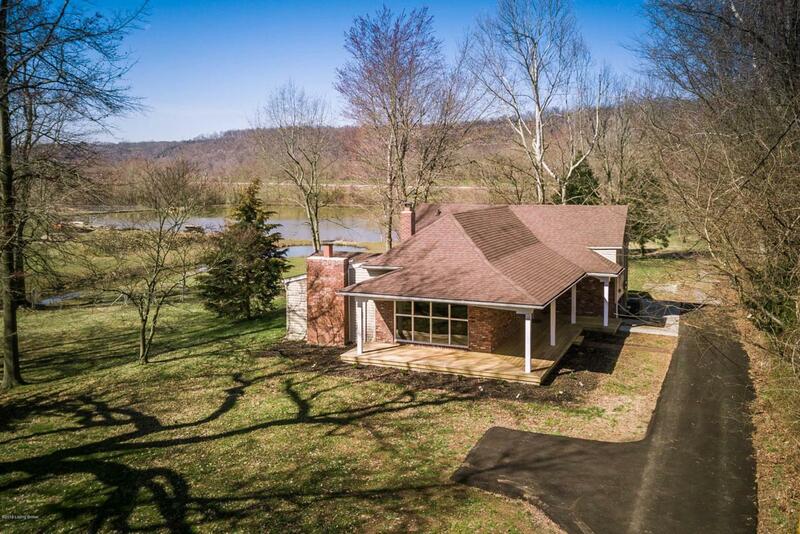 Backing up to the Louisville Loop and close to Riverview Park, you will not be disappointed in this home or the amazing views that surround it.